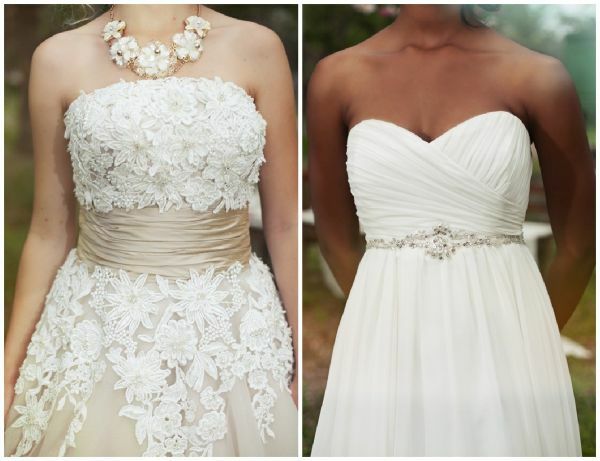 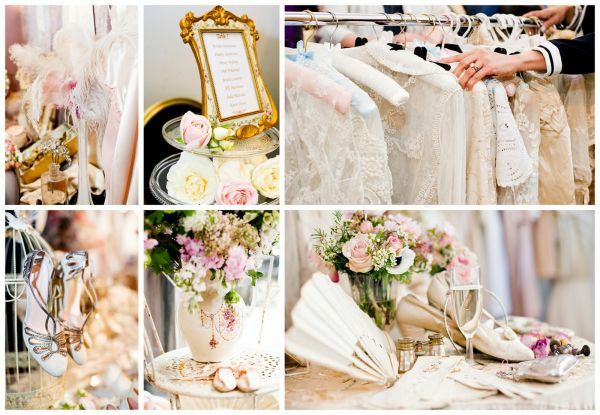 Vintage style wedding ideas. 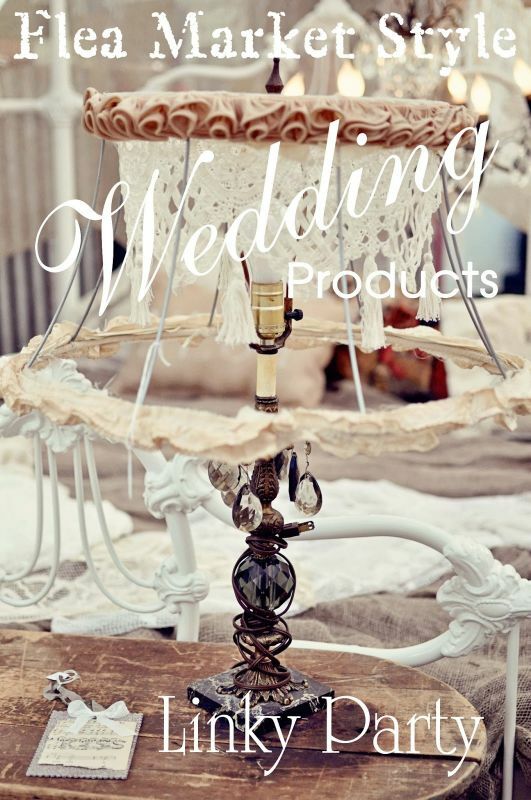 What’s old is new again with a wedding that captures the glamour of the ’20s, the rock ‘n roll energy of the ‘50s, or the free spirited vibe of the ’70s. 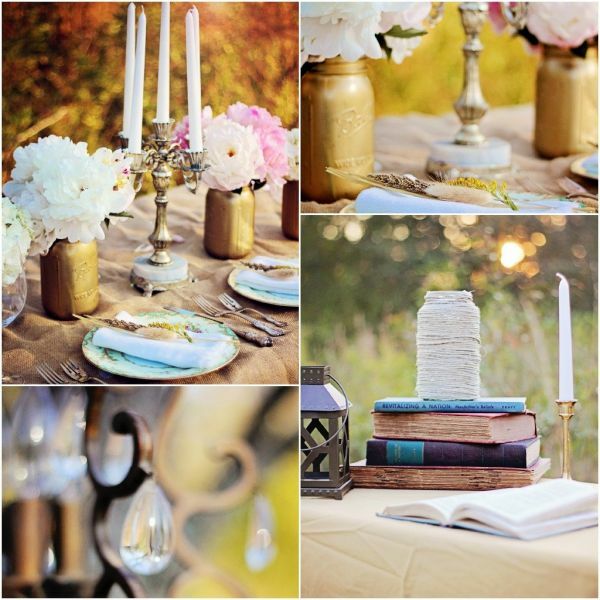 Ideas & inspirations for a vintage style wedding. 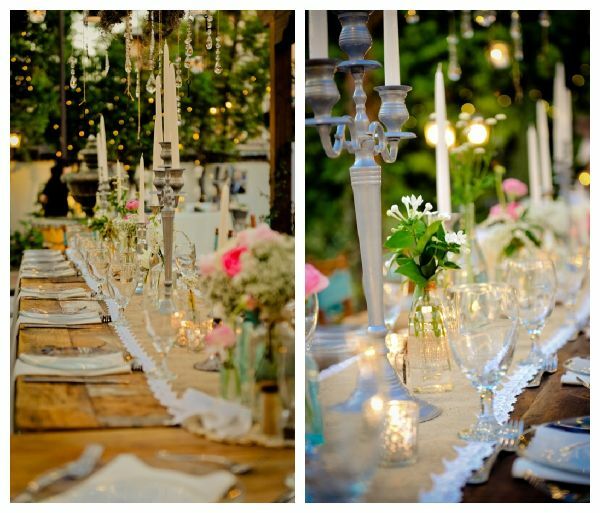 A vintage chic wedding offers a beautiful mix of the old and the new.